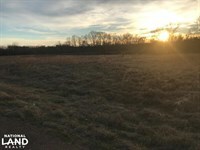 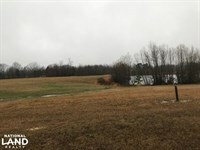 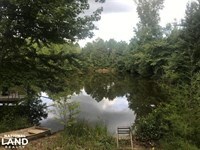 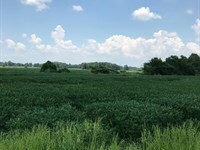 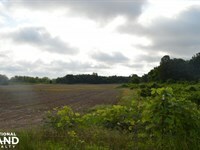 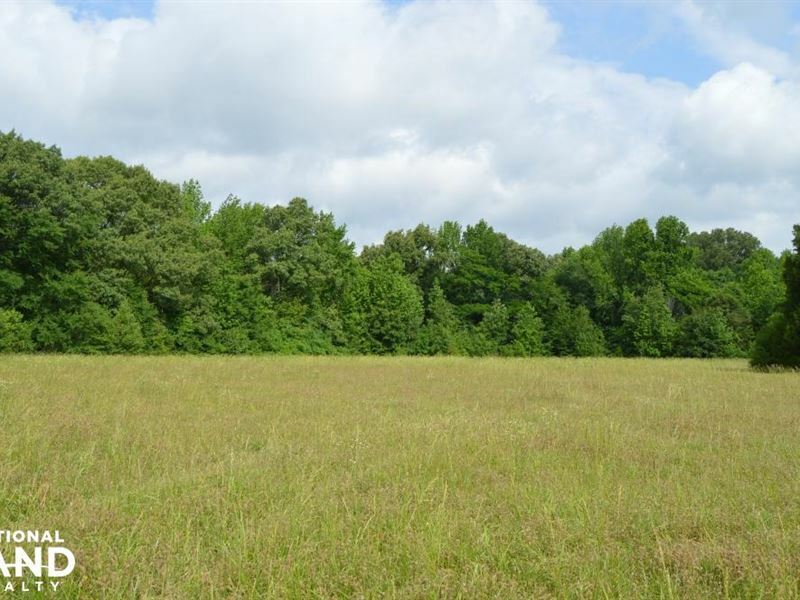 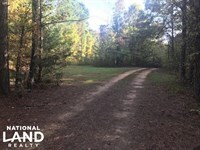 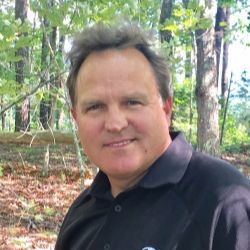 15+/- beautiful acres of land with pasture and lots of woods. 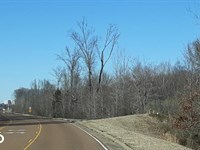 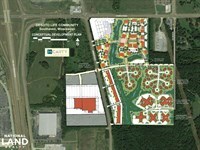 Located just minutes from Southaven and near the new interstate I69 in a rapidly growing area. 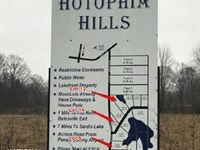 From the intersection of I55 and Church Road go west approximately one mile and take a left on Jonathan Drive, road name changes to McIntosh Drive for 407 feet, then take right on Red Oaks Drive for.6 of a mile, then take left on Austin Road. 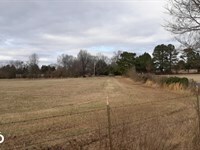 Property will be on left after.2 of a mile.